The following piece on poet and Nobel Prize laureate T.S. 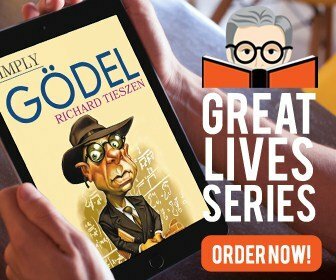 Eliot (1888-1965), whose birthday is on Sept. 26, was written by Joseph Maddrey, who is contributing a book on Eliot’s life and work for our Great Lives series. 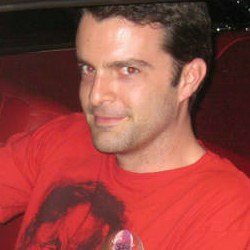 Maddrey is a freelance writer, TV producer and author of several books, including The Making of T.S. Eliot: A Study of the Literary Influences (2009). He resides in Los Angeles, CA. It was a predictable bit of snobism, entirely appropriate to the setting. T.S. Eliot hated California. In a series of private letters written in early 1933, he called it “a horrible place,” “a nightmare,” and one of America’s “two great mistakes” (the other being New York). Eliot’s correspondents were, not surprisingly, British—and the missives may be partly indicative of the poet’s longing for England, after nearly a year abroad, rather than of full-hearted contempt for California. At the very least, there was one thing about California that he was sincerely devoted to. From late September 1932 until late June 1933, the poet served as a visiting professor at Harvard University in Cambridge, Massachusetts, and a guest lecturer at several other east coast schools. In the middle of that year, he traveled west—making stops in St. Louis, Missouri (his birthplace); Minneapolis, Minnesota; and Claremont, California. Eliot had been planning his trip to the west coast for months. In early 1932, he wrote to his brother Henry that he saw this as his “only opportunity” to “explore America.” As the trip drew closer, he hinted that he had a more specific reason for going to California. We now know that Eliot made the journey primarily to see his friend Emily Hale, who was the new Drama teacher at Scripps College in Claremont. Eliot and Emily Hale first met in 1912 when he was a student at Harvard University. 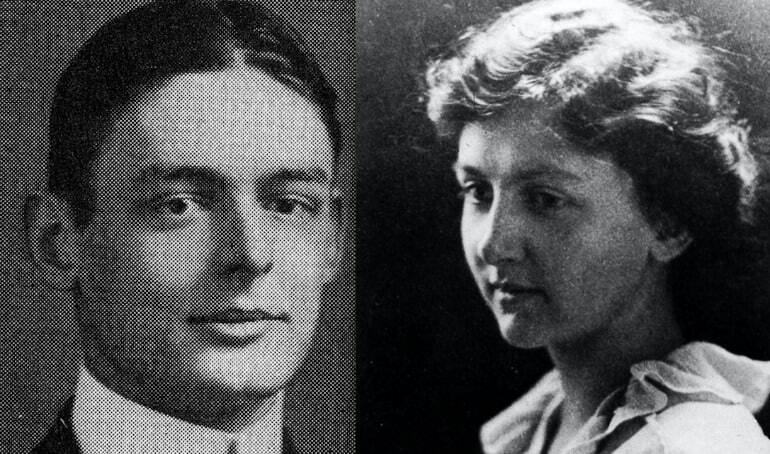 In the spring of 1914, before going on an extended trip to Europe, Eliot professed his love to her. According to the poet’s own account, Miss Hale made it clear that she did not share his feelings. A year later, in London, Eliot married Vivienne Haigh-Wood and resolved to settle permanently in the UK. His correspondence with Emily Hale ceased until the late 1920s, by which time the poet’s marriage was a disaster. T.S. Eliot probably viewed his 1932-33 trip to the U.S., at least in part, as a second chance with Emily Hale. In late December 1932, the famously staid poet secretly boarded a train from Boston to southern California. Officially, he was a renowned scholar accepting an invitation to give a paid lecture at a liberal arts college. Unofficially, he was a spirited romantic chasing a long lost love. 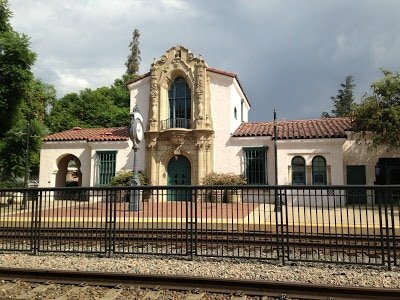 Eliot arrived on the platform of the newly-built, Spanish-style Santa Fe depot in Claremont at 6:20 am on December 27. Emily was there waiting for him, alongside fellow Scripps faculty member Paul Havens, who had previously met the poet at Oxford University and who (more importantly) owned a car that could deliver him to his destination. 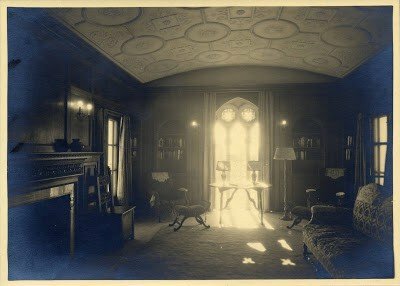 The trio’s next stop was the College Avenue home of Miss Mary B. Eyre, who had agreed to loan Eliot some rooms for the duration of his stay. Emily Hale and Mary B. Eyre were probably bonded by their mutual enthusiasm for drama; local historian Judy Wright reports that the Claremont Community Players group was formed under Eyre’s roof in 1928. It was fitting, then, that one of England’s foremost verse dramatists should hang his hat there for a while. Claremont had historically held some appeal for easterners. In the late 1800s, it was widely advertised as a destination for New Englanders seeking a natural paradise. 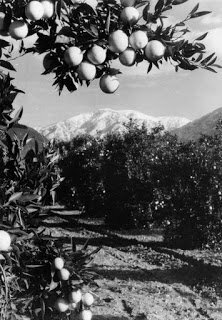 Reflecting on his time in Claremont in early 1933, Eliot highlighted the novelty of seeing trees full of oranges in the same place where one could get stuck a car in the snow—but such novelties had obviously not been the lure for him. 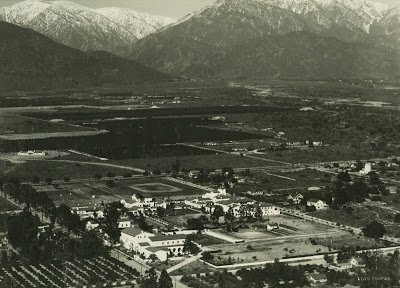 The California land boom of the 1920s and the subsequent creation of the Claremont Colleges consortium were stimulated what is now known as a community of “trees and PhDs.” Scripps College was founded in 1927, so it was barely five years old at the time of Eliot’s visit. In 1933, the PhDs were still vastly outnumbered by the orange groves. Teachers like Emily Hale and Paul Havens were young members of a new institution—pioneers in a cultural wilderness. At least, that’s how Eliot probably saw it. 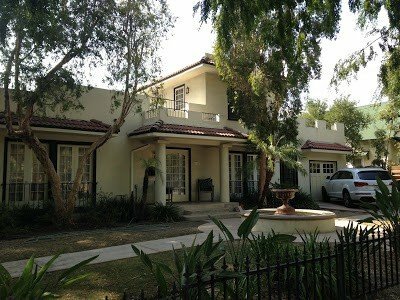 During his time in Claremont, the poet was welcomed as a cultural emissary. 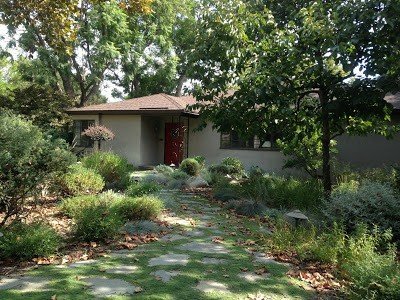 At the home of Paul and Lorraine Havens, he engaged in a discussion of Shakespeare, Milton, John Donne, and John Dryden. The discussion ran long enough for Eliot to demonstrate his preference for watercress and cucumber sandwiches, and to drink a whopping fourteen cups of tea. 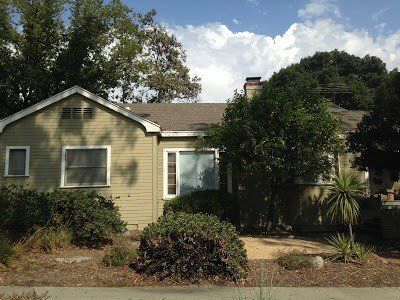 Similar social events reportedly took place at the homes of Pomona College English professor Harold Davis and Scripps History professor Nathaniel Stephenson. 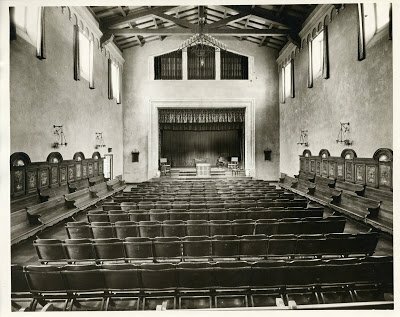 In early January, Eliot made multiple visits to the Scripps campus, where he inscribed copies of his newly-published play Sweeney Agonistes, attended several classes (including one on 17th-century literature taught by Paul Havens) and gave an informal talk to students in the Toll Hall browsing room. Emily Hale was, at the time, the head of Toll Hall, which perhaps explains the choice of location. On January 5, in Balch Hall auditorium, Eliot gave a formal lecture on the English nonsense poets Lewis Carroll and Edward Lear. The fourth volume of The Complete Prose of T.S. Eliot collates several contemporary accounts of the lecture. 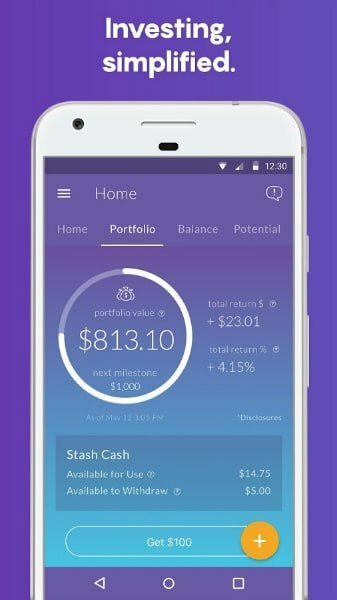 According to one report, “Mr. 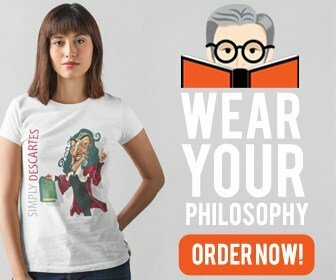 Eliot came to the conclusion that the greatest poetic art is that which sacrifices the least of the other poetic elements in the approximation toward the condition of music.” A separate account indicates that the poet spoke about a type of musical poetry in which words fail, but meanings still exist. These notes suggest that the masterpiece Four Quartets may have been germinating in the poet’s mind during his time in California. Eliot scholars usually point to a real rose garden beside the Burnt Norton manor house (which the poet visited with Emily Hale in the summer of 1934) as the inspiration for the first of the Four Quartets—but, according to Helen Gardner, Eliot himself also pointed to “the beginning of Alice in Wonderland, and the garden” in that work. Eliot was certainly aware of Lewis Carroll’s novel before his trip to California, but he seems to have focused more attention on Carroll’s work during his year in America than he ever did before or after. In early January 1933, however, he might not have been so certain that the moment of choice had already passed. 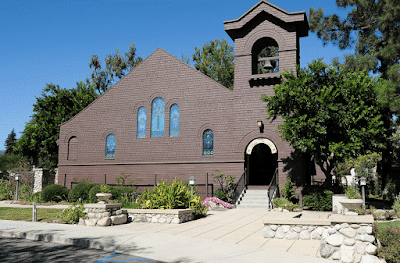 During his final days in southern California, Eliot gave lectures at UCLA and USC, and attended Sunday morning service at St. Mark’s Episcopal Church in Upland with Emily Hale and the Havenses. Lorraine Havens later remembered sharing a prayer book with the poet and—to her embarrassment—dropping it during the service. On January 10th, Eliot shed his formal role as a cultural emissary and made arrangements to spend his last day with Emily alone. 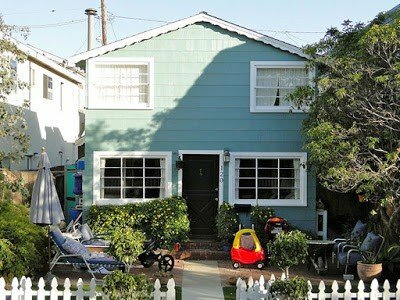 Marie McSpadden, a Scripps drama major from nearby Glendale, drove the couple to Balboa Island, where her mother had a summer cottage—so that T.S. Eliot and Emily Hale could have some “uninterrupted time” together. 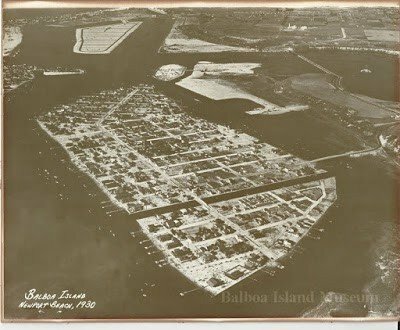 Like Claremont, Balboa Island was a sleepy community in 1933, especially during the winter months. The island had only been in existence for a few decades—literally dredged up by an ambitious developer at the turn of the century. Lots on the western end of the island had been parceled out in 1909, but property values plummeted during World War I. In January 1922, as things were finally beginning to rebound, Marie McSpadden’s mother Hiltrud bought a single lot [Resub Sec 1, Block 6, Lot 24 ] on Garnet Avenue from a Glendale artist named Claude G. Putnam. Today, the “summer cottage” that sat on her property in 1933 is long gone—as is much of the quaintness of the island, which was sparsely populated at the time of Eliot’s visit. Marie McSpadden offers the only authentic postscript: When Eliot returned to England, he sent her a copy of his 1930 poem “Marina,” a beautiful and haunting rumination on death and rebirth. 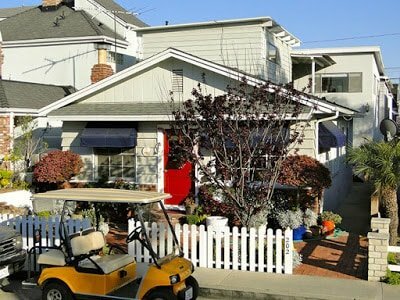 On January 11th, the day after his trip to Balboa Island, T.S. Eliot headed north—by way, apparently, of Hollywood. 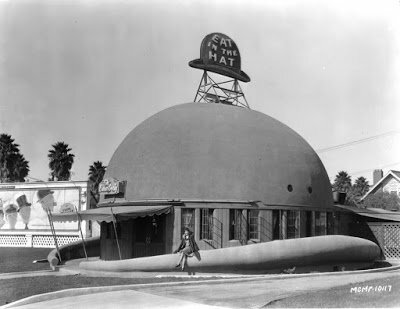 He wrote to his friend Frank Morley from The Brown Derby restaurant near the corner of Wilshire and Vine. Later, he remembered that strange place—“built of concrete to look like a Brown Bowler Hat”—to fellow author Virginia Woolf, saying, “you go there and eat Buckwheat Cakes & Maple Syrup and Coffee at Midnight, and it seems just as normal as an A.B.C.” In the same letter, he remarked on a striking green skyscraper—presumably the Eastern Columbia Building downtown—that one “hardly notice[s]” among all the other oddities. The tone of the letter is unmistakable; to Eliot, Los Angeles was a ridiculous Wonderland. In spite of his tantalizing note about The Brown Derby, it remains difficult for me to imagine T.S. Eliot dining among the stars of early Hollywood. Did anyone there recognize England’s premier poet? Probably not. Did Eliot himself recognize any Hollywood royalty? Doubtful. All his life, Eliot was rather disparaging about cinema as an art form. He professed admiration for Charlie Chaplin and Akira Kurosawa—and, later in life, he initiated a correspondence with Groucho Marx—but he was never a cinephile. 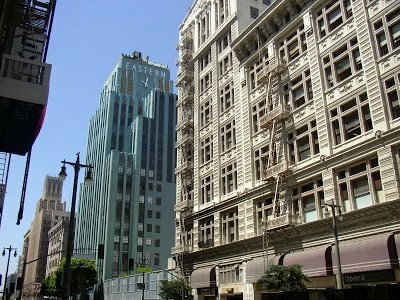 Friends like Robert Sencourt and Joseph Chiari claimed that Eliot loved Westerns, and the L.A. noir fiction of Raymond Chandler, but the poet himself didn’t make such claims in public—and he never expressed any particular enthusiasm or affection for the west coast culture from which those stories sprang. After a return visit to Los Angeles in 1951, he told his friend John Malcolm Brinnin, “I don’t think I’ve ever felt so far from home in my life,” suggesting that the place had brought out in him “some grotesque condition of the spirit.” By then, his relationship with Emily Hale had deteriorated; the moment of choice had most certainly passed. As of 2017, the relationship between T.S. Eliot and Emily Hale remains mysterious. New evidence will come to light in January 2020, when more than 1,100 letters from the poet to his supposed paramour will be unsealed at Princeton University Library. Maybe then we’ll also learn a few more details about T.S. Eliot’s love/hate relationship with southern California. 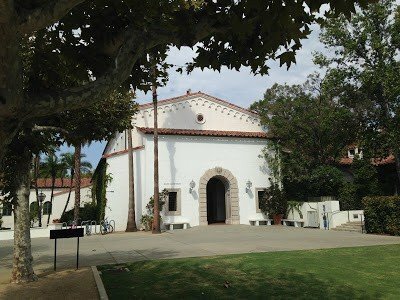 I am indebted to Susan Allen and Dorran Boyle of the Ella Strong Denison Library at Scripps College, who helpfully guided me through that library’s T.S. 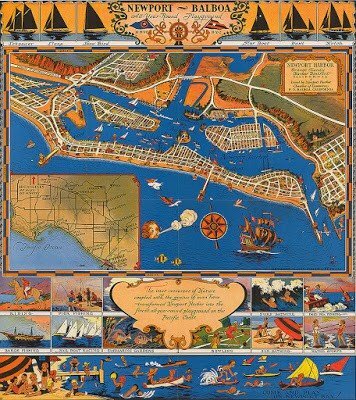 Eliot Collection, as well as to Jennifer Keil and Sue Sibley of the Balboa Island Museum and Historical Society. Allen, David. “T.S. 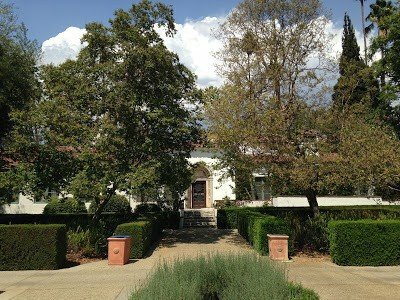 Eliot may have found Claremont the chaste land.” Inland Valley Daily Bulletin. December 25, 2012. Brinnin, John Malcolm. Sextet: T.S. Eliot and Truman Capote and Others. New York: Delacorte, 1982. Eliot, T.S. The Complete Prose of T.S. Eliot: The Critical Edition Volume 4: English Lion, 1930-1933. Ed. Jason Harding and Ronald Schuchard. Baltimore: Johns Hopkins and Faber, 2015. Via Project Muse Online. Eliot, Valerie and John Haffenden, ed. The Letters of T.S. Eliot Volume 6: 1932-1933. London: Faber, 2016. Gardner, Helen. The Composition of Four Quartets. New York: Oxford, 1978. Gordon, Lyndall. The Imperfect Life of T.S. Eliot. London: Virago, 2012. Loucks, James F. “The Exile’s Return: Fragment of a T.S. 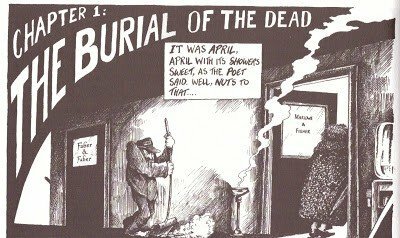 Eliot Chronology.” ANQ: A Quarterly Journal of Short Articles, Notes and Reviews. Vol. 9, No. 2, Spring 1996. Wright, Judy. 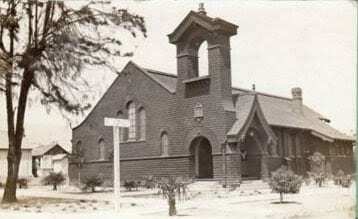 Claremont: A Pictorial History. Claremont Historic Resources: 1999. Freelance writer, TV producer and author of several books, including The Making of T.S. Eliot: A Study of the Literary Influences (2009). He resides in Los Angeles, CA.